The Nevada Irrigation District (NID) requires electrical engineering and maintenance support for its various powerhouse facilities as the District takes over tasks previously provided by PG&E. IEC was selected to provide NID with ongoing electrical engineering and staff augmentation services to support the backlog of identified repair and replacement work that is necessary to ensure the powerhouse facility infrastructure remains in working order. NID owns, operates, and maintains the Yuba-Bear, Combie, and Scotts Flat Hydroelectric Projects which include 7 individual powerhouses. Combined, the District has the capacity to generate approximately 82 Megawatts (MW) of clean, renewable, hydroelectric power using a combination of rivers, lakes, canals, tunnels, and powerhouses. 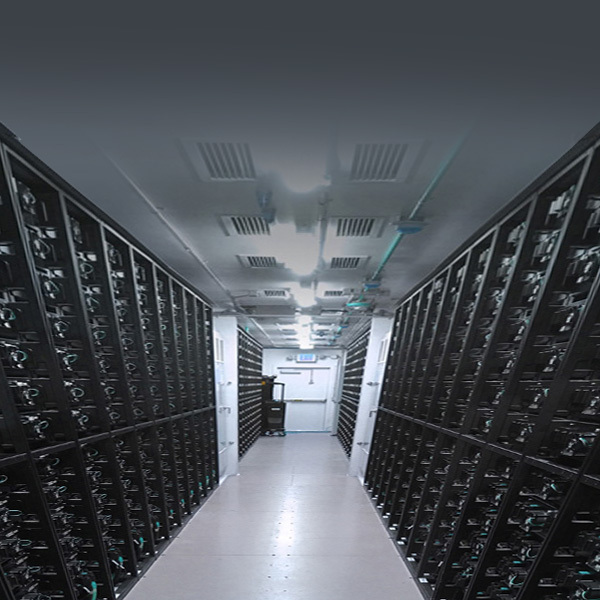 Southern California Edison (SCE) is developing two (2) Battery Energy Storage System (BESS). One is located at their Center Peaker Plant and the other is located at their Grapeland Peaker Plant. IEC was contracted to develop complete construction drawing packages for each of the BESS projects. As the Engineer of Record for each project, IEC provided detailed engineering services for the civil/structural, electrical, mechanical, and controls project work. IEC’s scope of work also included permitting, detailed design and engineering, and engineering support during construction. IEC worked closely with the owner, equipment suppliers, prime contractor, and construction contractor to develop the project design requirements and create a detailed drawing package for construction of the entire project. The projects achieved Substantial Completion in December 2016 and are now operational. IEC is again supporting SMUD’s Energy Research & Development Department (ER&D) to provide support to SMUD in the key areas of renewable generation, transmission, and integration and to help increase the amount of renewable energy in SMUD’s energy portfolio. These efforts will include technical and economic feasibility assessments, promoting and facilitating the development of various renewable technologies, providing expertise to project developers, and partnering with various stakeholders to help implement projects. IEC has a long-standing relationship with SMUD and has been providing engineering and technical consulting expertise over the past 15-plus years to multiple District departments, including Grid Planning and Operations, Power Generation, Energy Research and Development, and Grid Assets. Algonquin has retained IEC Corporation to provide ongoing electrical engineering and technical support for its Sanger Generation Facility. 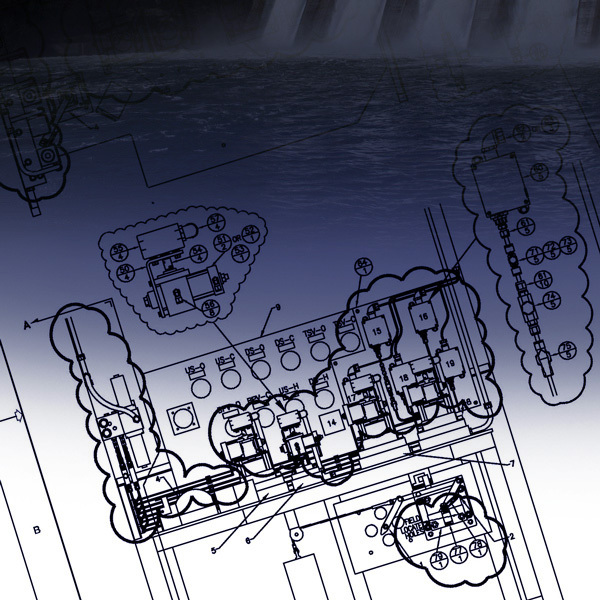 Tasks include ISO metering support, CAISO technical support, cost estimating for various equipment upgrades, and other design and consulting work. IEC has provided ongoing support for Algonquin and the Sanger Project over the past 10 years. IEC was awarded a contract to provide Project Management Services for NCPA Plant Physical Security Projects. NCPA has identified various physical security upgrades at each of their power plants and would like to upgrade or install new security systems. IEC will be responsible for managing and coordinating these projects from the RFP development stage through implementation. 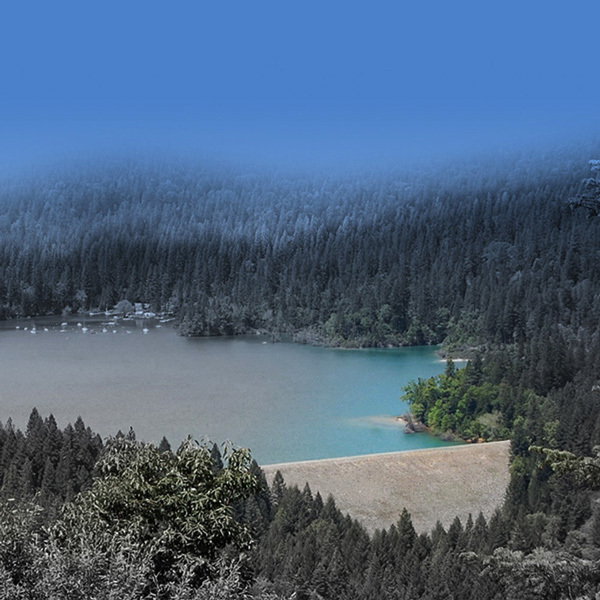 As part of its contract to provide engineering, project management, and construction management services to SMUD for its ongoing capital infrastructure projects, IEC is currently supporting a number of tasks at SMUD hydro facilities and Upper American River Project (UARP) area projects to support SMUD's FERC license requirements. Tasks include Powerhouse fire protection, roof replacement, and physical security upgrades as well as the construction of two weir projects. IEC is also managing roadway improvement projects, canal relining tasks, penstock upgrades, and boat ramp refurbishments. 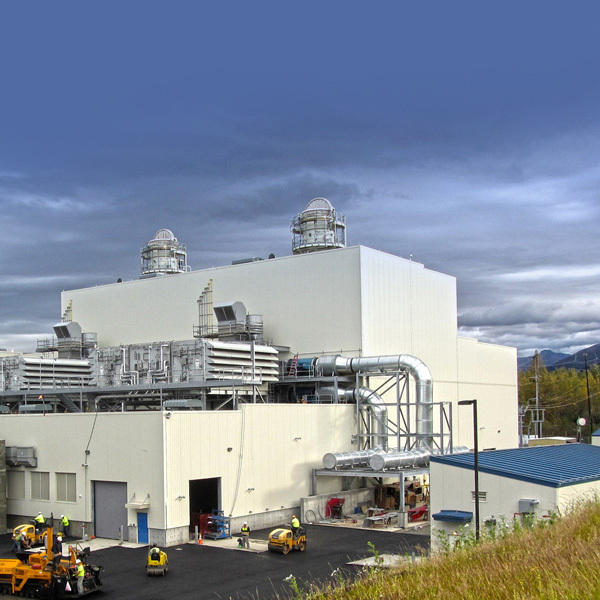 ANCHORAGE, ALASKA - After winning an Engineering contract with Anchorage Municipal Light & Power (AML&P) in 2011 to support the development of a 120 MW combined cycle power project, AML&P has awarded IEC with multiple contract extensions and additional funding to continue its on-site support. IEC is providing construction management, design review, field engineering, and special inspection services throughout the completion of the project. Our team has been embedded with AML&P from Day one, collaborating on development of project scope, specifications and project execution. 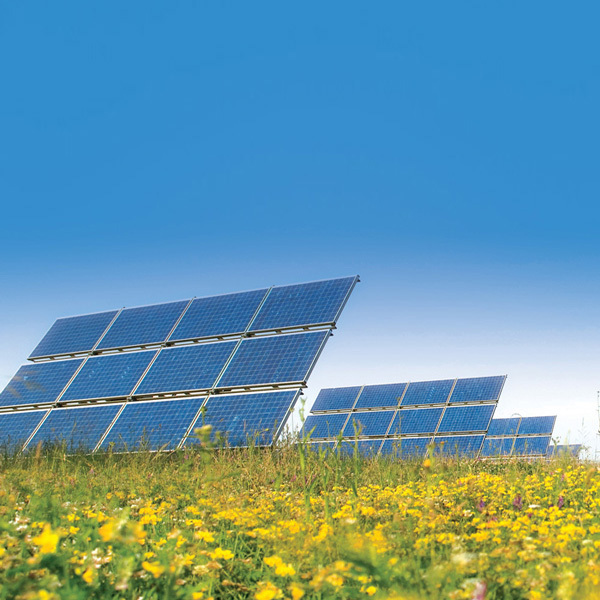 IEC is currently developing a preliminary engineering evaluation that includes development of a conceptual design and detailed cost estimate for a large-scale solar photovoltaic project at the SMUD Rancho Seco site. 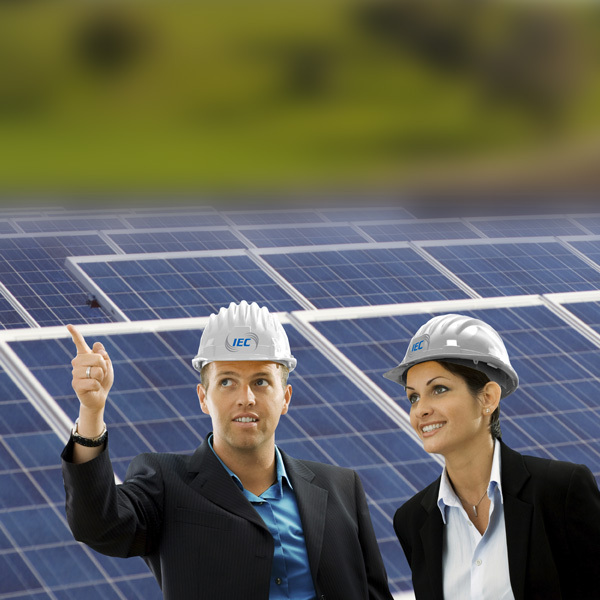 Tasks include evaluation of the technical potential for development of a grid-connected solar PV installation, investigation of interconnection options, development of a conceptual design and potential solar layout at the site, and a Levelized Cost of Energy analysis on the proposed project design. IEC recently completed feasibility study to evaluate Solar Photovoltaic (PV) and Biogas Storage Integration in SMUD Service Territory. To complete the study, IEC modeled the optimum performance of a hybrid biogas-photovoltaic system and analyzed the hybrid biogas-photovoltaic system to determine whether the hybrid system and the integration of biogas and PV can be implemented elsewhere in the SMUD Region. As part of this task, IEC addressed locational benefits and costs for the proposed project. OCI Solar brought on IEC Corporation to provide engineering design, procurement and construction services for the Alamo 1 substation. OCI Solar has contracted with an Energy Storage System (ESS) Contractor for installation of a new 1 MW battery storage system at the Alamo 1 substation. The new ESS will tie-in to the existing substation and provide an additional source to the grid. OCI requested IEC to provide engineering design services for modifying the existing substation protection system to incorporate the new ESS system. 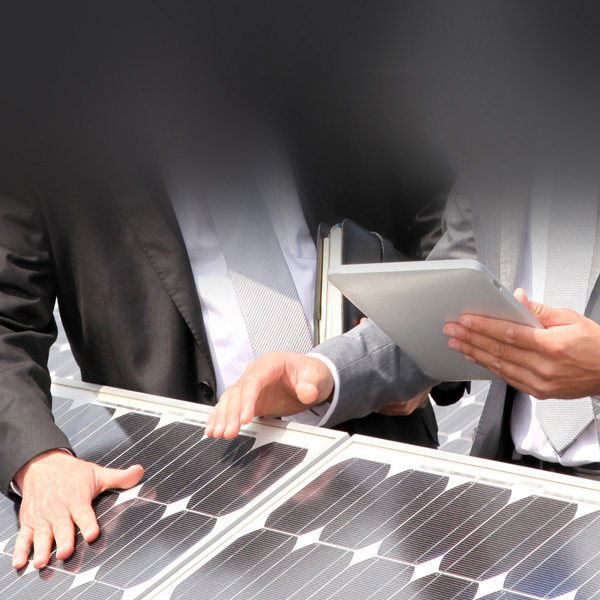 IEC was awarded a sole source contract to assist in performing troubleshooting, maintenance and repair of SMUD's fleet of solar photovoltaic (PV) arrays throughout its service territory. These arrays range from large ground-mounted arrays to smaller roof-mounted systems, and include both tracking and fixed plane configurations. 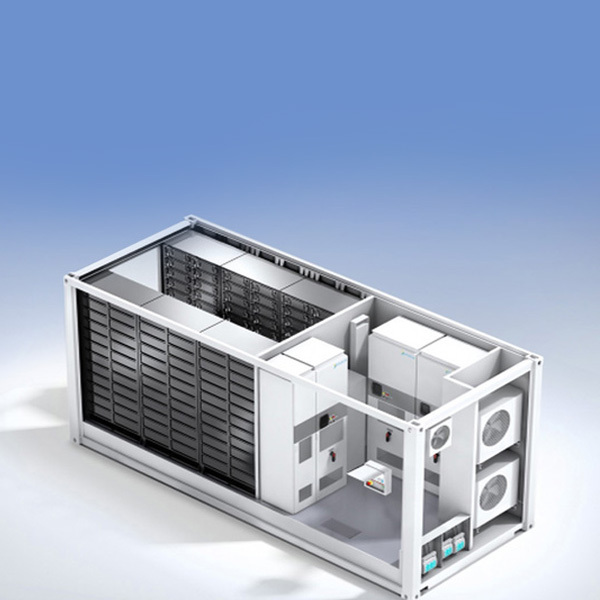 The systems utilize a range of module, inverter and balance of plant (BOP) technologies. IEC will be providing system inspection and troubleshooting, array I-V curve testing, module replacement, inverter repair, and PV system balance of plant repair. EC is continuing to provide electrical engineering support for PG&E hydroelectric projects as part of a contractor engineering team. 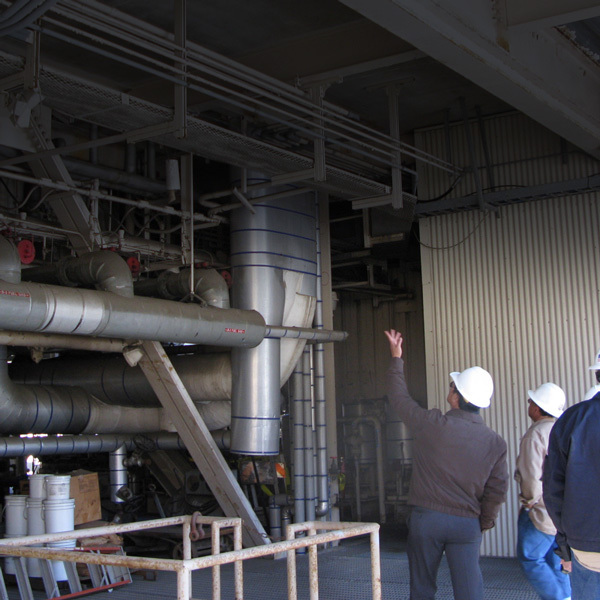 IEC's tasks include: engineering services for the PG&E Dutch Flat Governor replacement design; Helms Power Plant electrical engineering analysis; Rock Creek Power House arc flash remediation design; and Electra Power House arc flash remediation design. 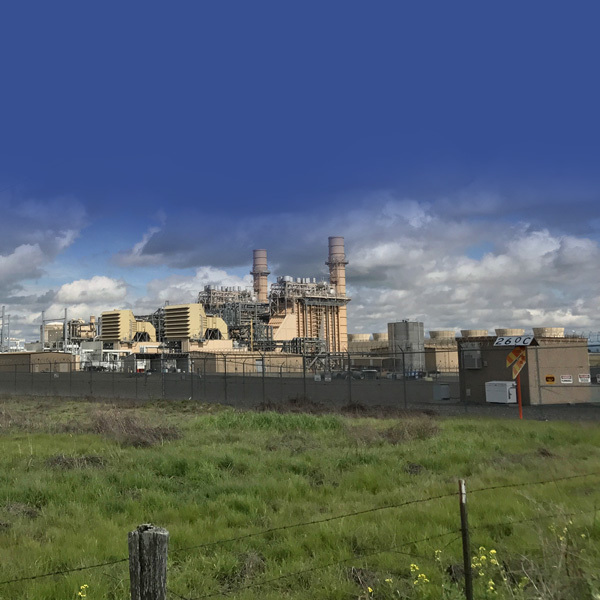 Ethos Energy Group has contracted with IEC Corporation to provide a range of engineering and consulting services to support the Sacramento Power Authority Cogen III Facility. 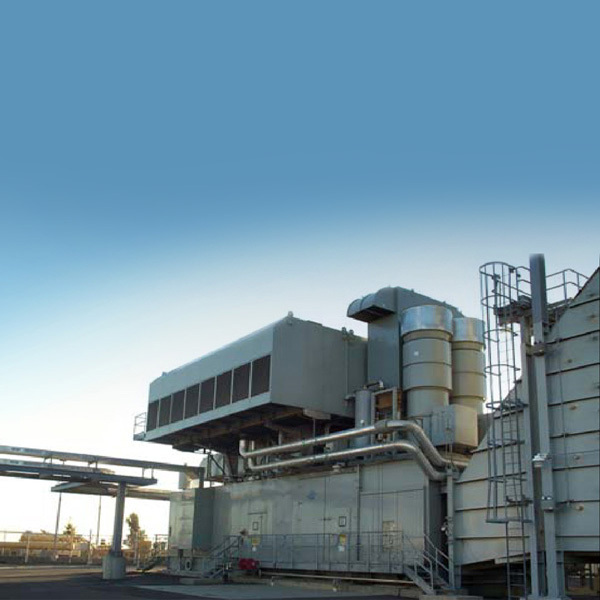 Ethos Energy, the plant operator on behalf of SMUD, is preparing to update the SCA Cogen III plant with the incorporation of a tertiary water connection to supply reclaimed water to plant users currently using potable water. The tertiary water will be supplied from a new service main being installed along 47th Avenue by the Sacramento Regional County Sanitation District (Regional San). This project will connect to the new Regional San tertiary main and supply water to the plant cooling tower and the landscape irrigation system. Ethos Energy has asked IEC to develop a complete design package for the project. IEC is also providing detailed engineering for the natural gas (NG) piping modifications and preparing an Engineer’s Estimate to construct the underground tertiary water pipeline at the facility. IEC is working as part of a team on a design package for a new Battery Energy Storage System (BESS) substation project located in El Centro, California. IEC is providing engineering services to perform a grounding evaluation, including a ground study report, grounding plan, and grounding details. 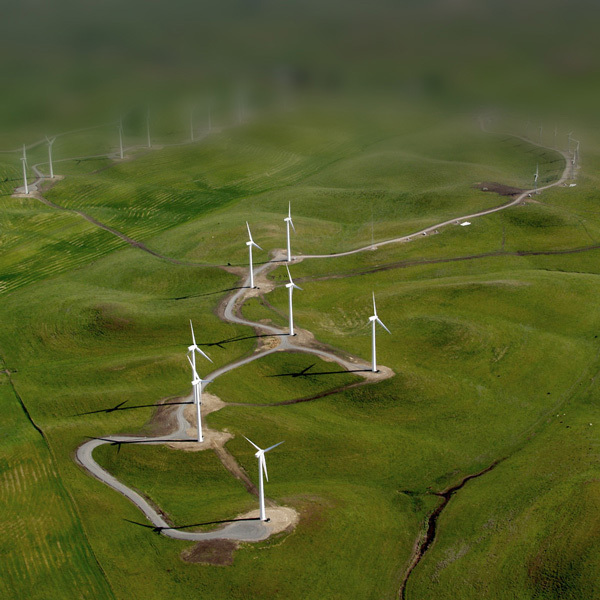 IEC is providing Project Management services to SMUD for the Solano 4 Wind Project CAISO Large Generator Interconnection Agreement (LGIA) Application. IEC will be coordinating and leading the LGIA application process for SMUD. SMUD has awarded IEC Corporation with a contract to provide complete engineering services for the auxiliary boiler design at Carson (CVFA) cogeneration facility. 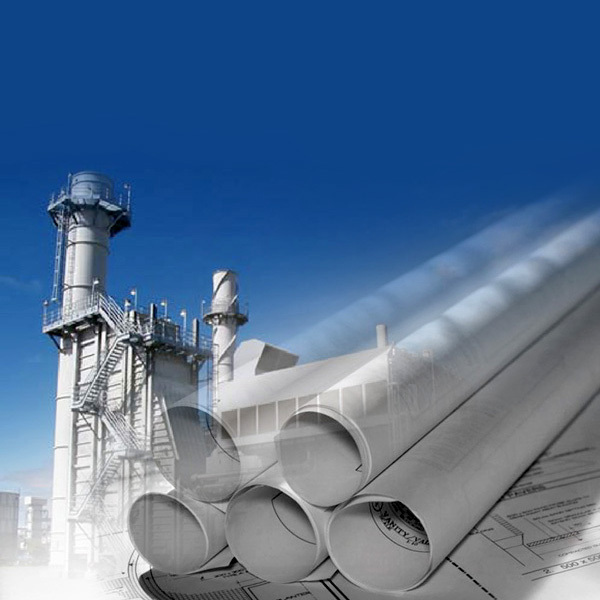 In addition, SMUD has tasked IEC with budgetary cost estimating, a study of the LP process steam return for power production, GateCycle modeling and heat rate curves, and boiler piping analysis and cost estimating. 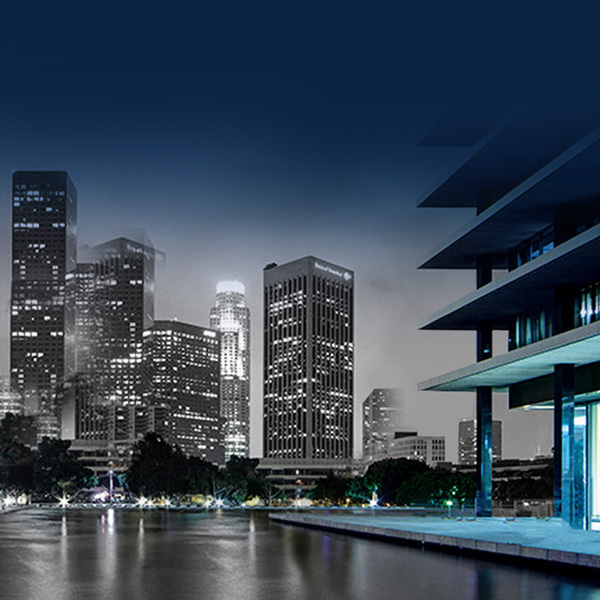 The Los Angeles Department of Water and Power (LADWP) Board of Water and Power awarded IEC Corporation with a three year contract to provide Owner's Representative Services for its Integrated Resource Plan (IRP) Projects. 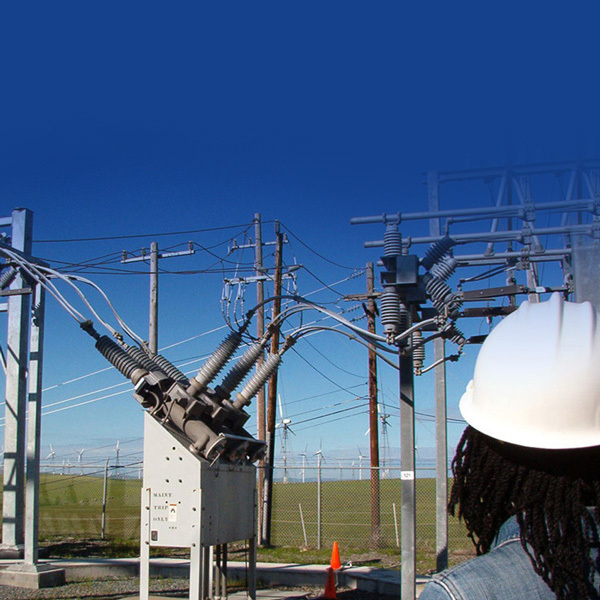 IEC is assisting the Department in a wide variety of tasks including engineering and technical support, design review, project management support, cyber security compliance, substation design, security projects, converter stations testing, Feed-In-Tariff (FIT) Program, and various facilities work. The award for providing Owner's Representative services follows IEC’s successful four-year contracts supporting the Department's Renewable Portfolio Standard (RPS) Projects. The contract will assist LADWP in achieving its goals of increasing procurement of eligible renewable energy resources to 33% by 2020. SACRAMENTO, CA - IEC was awarded a five-year contract to provide a wide range of project management services for ongoing capital projects. Projects will include highly technical engineering, construction and maintenance projects on which IEC will assist and be responsible for the oversight, administration, safety, and management. ANCHORAGE, ALASKA - The George M. Sullivan Plant Expansion for Anchorage Municipal Light & Power (AML&P) has been selected by Engineering News and Review as the ENR Northwest Owner of the Year. As noted in the ENR article, IEC has been embedded with AML&P from Day 1, collaborating on development of project scope, specifications and project execution. After winning an Owner's Engineering contract with Anchorage Municipal Light & Power (AML&P) to support the development of a 120 MW combined cycle power project, AML&P awarded IEC with a $6.9 million, two-and-a-half year contract extension to continue its on-site support and provide construction management, design review, field engineering, and special inspection services. 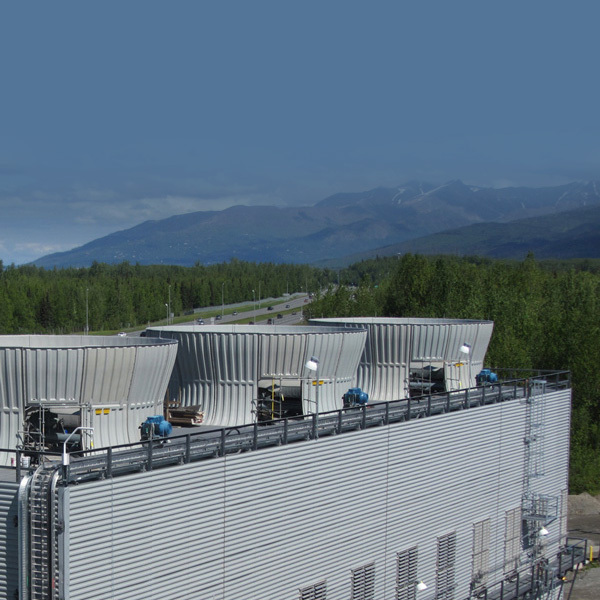 The project will use of an innovative cooling system design coupled with the water district to capture more than 50% of the plant's annual waste energy to heat the community potable water supply for the City of Anchorage. Additional waste heat will be used for a mass snow melt system on site. The cold, upstream City water will be used to cool the turbine combustion air during warm summer days. The site makes use of a plume-abated cooling tower and a full Gas Insulated Switchgear (GIS) substation and switchyard. The administration building will also serve as the utility's new power generation engineering offices and will house a backup dispatch center for emergency situations. The new power plant will be about 25 percent to 30 percent more efficient with a combined-cycle design that combines gas-fired turbines with sufficient waste heat recovery to drive an additional steam turbine. 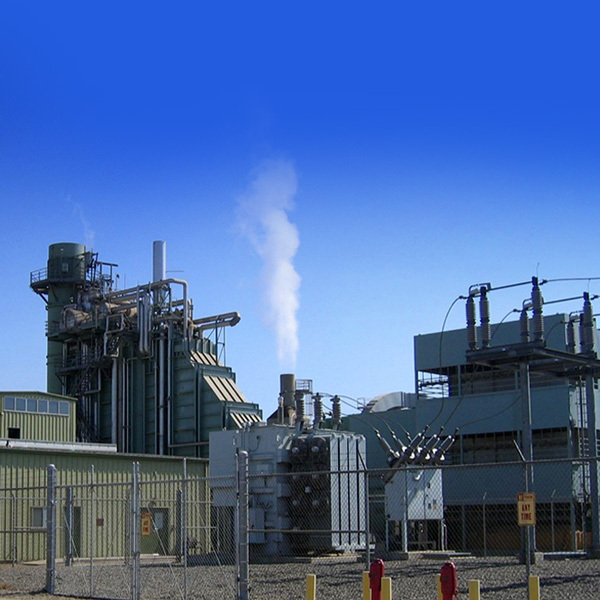 The Sacramento Municipal Utility District (SMUD) has awarded IEC Corporation with a three (3) year contract to provide Thermal Power Plant Engineering Services to perform engineering for plant modifications, repairs, improvements, system analysis, studies and evaluations. 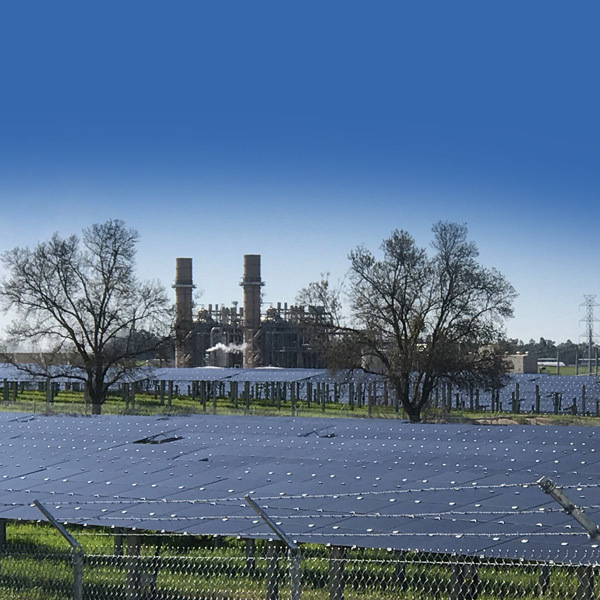 SMUD’s thermal facilities include three (3) co-generation, one (1) simple cycle, and one (1) combined cycle thermal power plants. Ownership of all of these plants is through the SMUD-managed Joint Powers Authorities (JPAs). 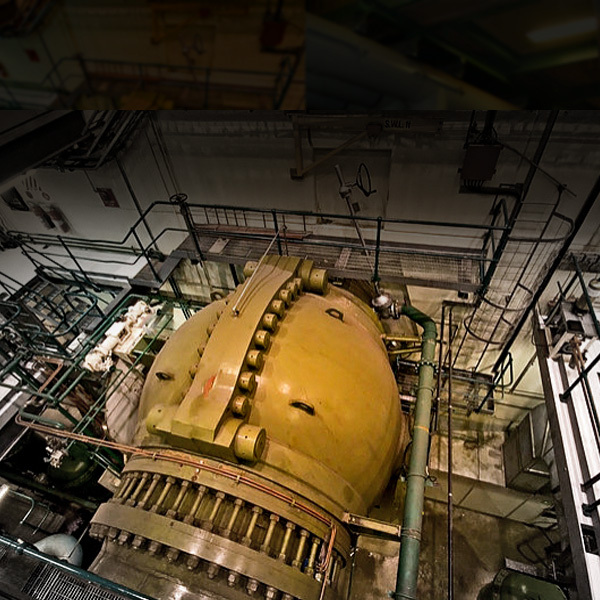 IEC has previously provided engineering services for all of these power plants as well as many of SMUD’s other generation and electrical systems.